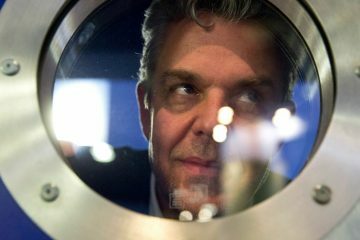 Scannain talks to actor Danny Huston about his new film Pressure. 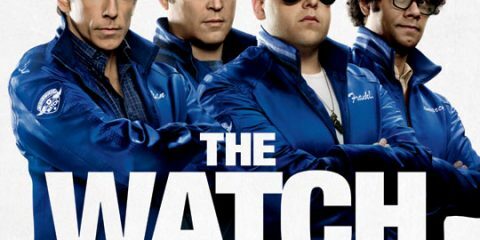 Out August 21st. 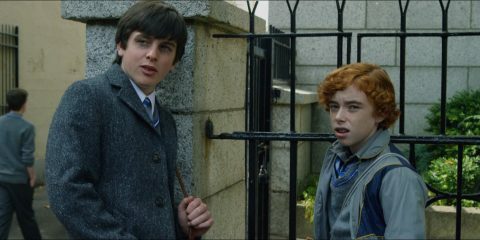 The film featured at the Dublin International Film Festival in February. 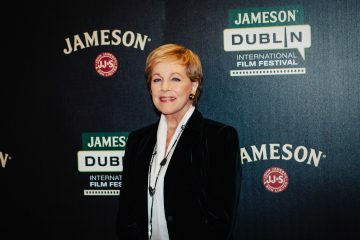 Scannain was on the red carpet for the 50th anniversary gala screening of the Sound of Music, with Julie Andrews in attendance. 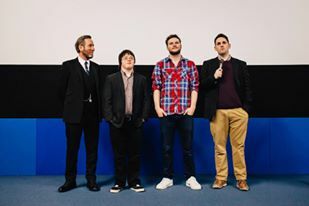 Scannain was on the red carpet for the Dublin premiere of Gerard Barrett's film Glassland, starring Jack Reynor, Toni Collette, and Michael Smiley. 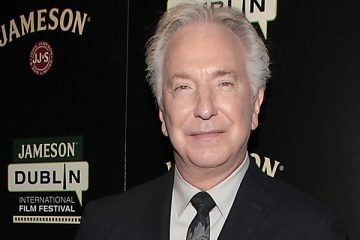 Scannain was on the red carpet for the Irish premiere of Alan Rickman's second directorial film A Little Chaos, starring Kate Winslet. 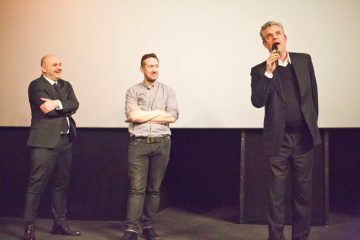 Dublin Film Critics Circle announce jury award winners at the Jameson Dublin International Film Festival 2015. Scannain was on the red carpet for the Irish premiere of Russell Crowe's directoral debut The Water Diviner. Scannain was on the red carpet for the Irish preview of Kim Cattrall's new TV series Sensitive Skin, which starts on Sky Arts on April 1st. 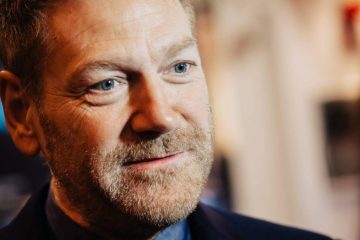 Scannain was on the red carpet for the Irish premiere of Kenneth Branagh's live-action fairytale Cinderella, starring Lily James, and Richard Madden. 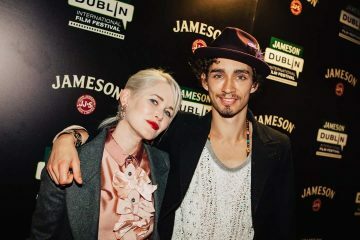 Scannain was on the red carpet for the Irish premiere of Gren Wells' heart-warming drama The Road Within, starring Robert Sheehan, Zoe Kravitz, & Dev Patel.